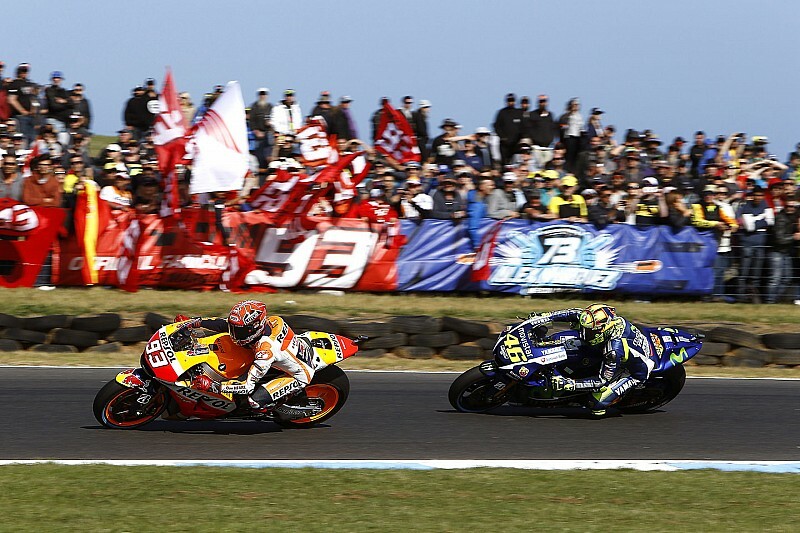 Valentino Rossi attacks Marc Marquez: "He wants Lorenzo to win!" Valentino Rossi says Marc Marquez would prefer Jorge Lorenzo to win this year’s MotoGP title – because it would make the reigning champion’s job of one day becoming the greatest rider of all time easier. In the pre-event press conference in Malaysia, Rossi accused Marquez of trying to help Lorenzo at Phillip Island by deliberately varying his pace and giving the two-time champion breathing space at the head of the field. It was a charge vehemently denied by Marquez, who went on to win the race by passing Lorenzo on the last lap while Rossi finished fourth behind Andrea Iannone. Speaking to the Italian media afterwards, Rossi reiterated his belief that Marquez was “trying to put other riders between him and Lorenzo” in order to boost his compatriot’s title bid. 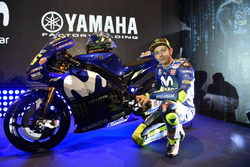 “He would prefer Lorenzo to win,” said Rossi, whose points lead over Lorenzo was reduced to 11 in Australia. “He is competing with me. "I want to win as many World Championships as I can. If I win another title, then he knows that he will have to win one more to overtake me. Rossi also said he feels lingering resentment from losing duels in Argentina and at Assen is also a factor in Marquez wanting to help Lorenzo. 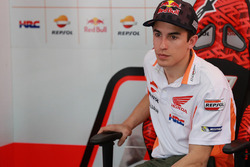 “[Marquez] is angry at me for a personal matter,” said the 36-year-old. “Although he never said it, he thinks that in Argentina I made him crash. "And then at Assen he is still thinking about the last chicane, in his head he feels he should have won that race. “Since then he has been angry and thinking like a child: I do not win, but you do not win either. 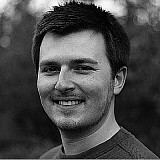 At this point, the lesser evil is for him is for Lorenzo to win." He added: “If he's faster yet slows down to get involved in the battles further back, it could become difficult, because he has nothing to lose, but I do.